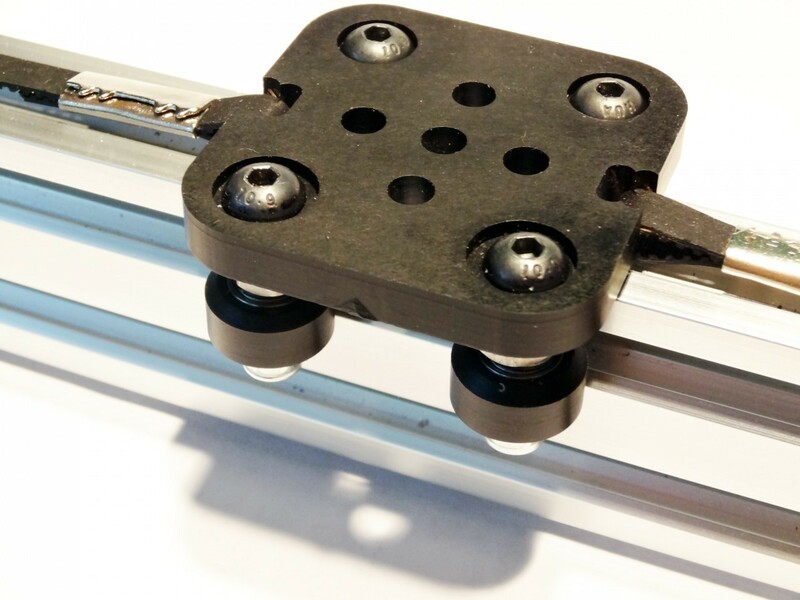 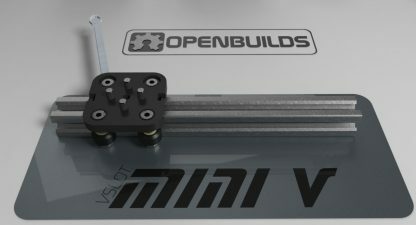 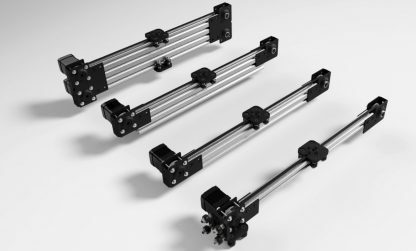 This is the awesome little plate for the Mini V linear guide system using the OpenBuilds Mini V Wheels. It’s super strong and has a small form factor. This is the awesome little plate for the Mini V linear guide system using the OpenBuilds Mini V Wheels. 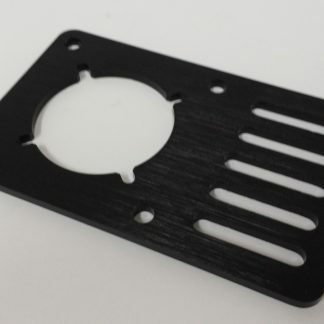 It’s super strong and has a small form factor. 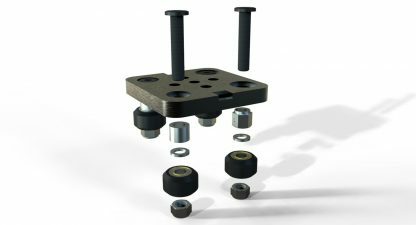 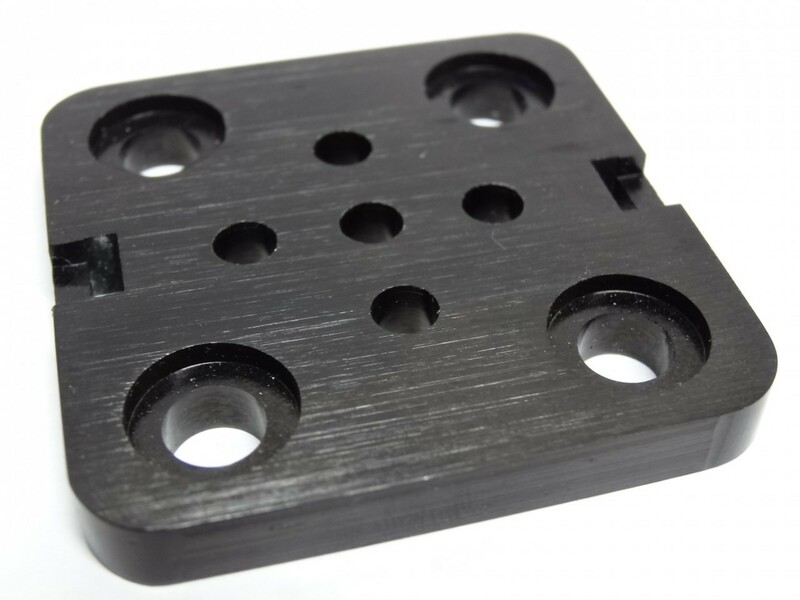 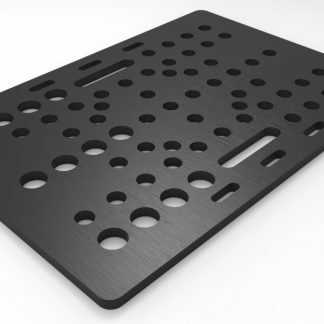 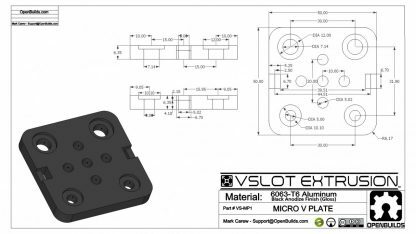 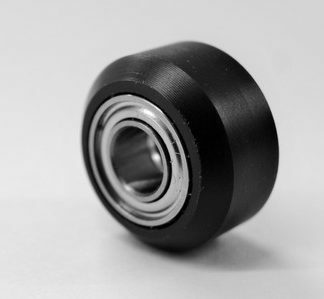 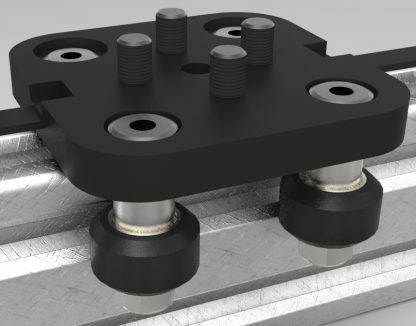 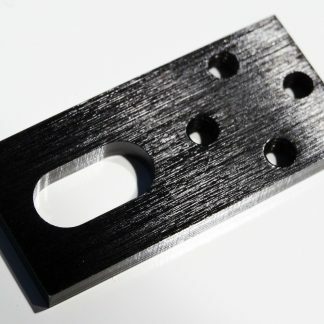 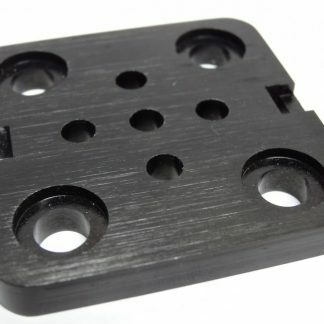 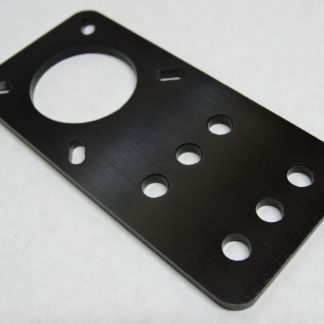 This plate has the mounting pattern to allow for end to end mounting that makes up the Mini V system. 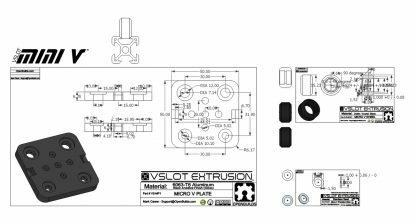 This opens the door to endless machine creation!